The Open Group wants to ensure that TOGAF maintains its momentum worldwide and realizes that doing so cannot be done without capturing the voices beyond the The Open Group members. Additionally, there is an increase in the number of licensed TOGAF professionals who want to follow up their training with a forum for discussion and sharing. Thus, there is an opportunity to provide TOGAF Users to easily Share, get Enlightenment, and Express their needs (’SEE’ TOGAF). 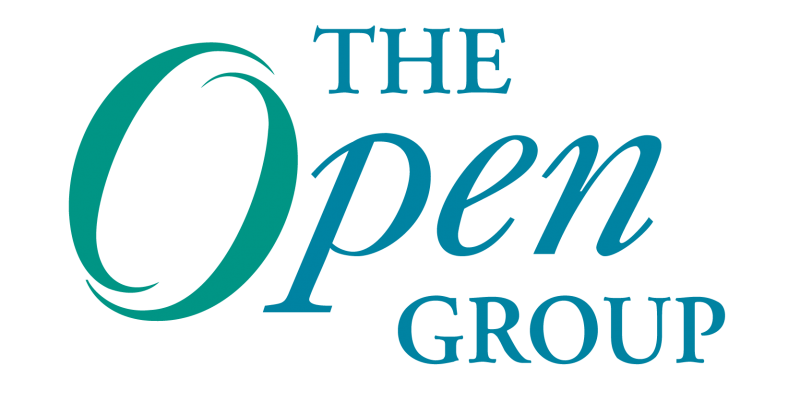 The starting off point for The Open Group was to begin hosting TOGAF User Group Meetings, which move in a direction where users get more involved in their structure. With these meetings, The Open Group gets an opportunity to Harvest ideas on use, Educate users, have Access to larger user base and broader set of Requirements (‘HEAR’ about TOGAF use). The User Group Meetings are open to all interested people and are free to attend. So there is a win-win for TOGAF Users to meet. This part of the story is yet to be written! For the upcoming TOGAF® User Group Meeting in San Francisco, CA on January 30, 2017, please visit here.